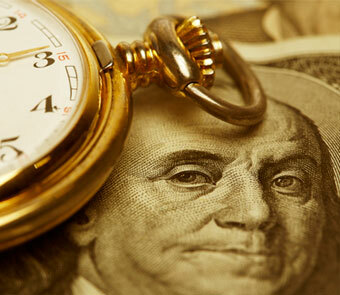 Are you a sub contractor waiting to get paid.? 24 hour wires for sub contractors. 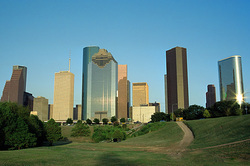 Are your a business owner in Houston Texas? How would you like an advance on all the sitting invoices? Tired of calling your customers for payment. Would you prefer to focus on your business rather than collections? 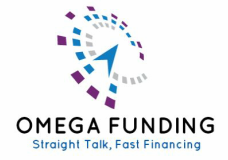 AR Financing or lines of Credit may be what you need. Non-Notification invoice factoring available. We will not contact your clients! Use a local Texas company when you want to factor your invoices. For a business in Houston texas you need a local invoice factoring company. We can do invoice lines of credit and invoice factoring for most industries. we offer the lowest rates in texas. if your business is in texas and you need a local houston lenders that can move quickly on your invoice lines of credit than we can help.